Images the property of Small Town Brewery. Continuing to add to its ever-growing portfolio of craft brewers, Andrews Distributing has announced a partnership with Small Town Brewery of La Crosse, Wisconsin. 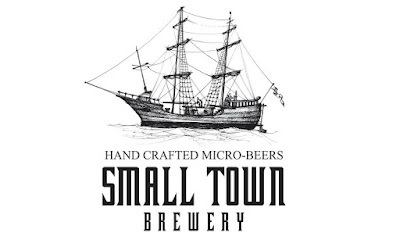 Founder Tim Kovac began mapping out his plan to start Small Town Brewery, which began operations in 2011, prior to learning his family had a history in the business. As legend has it, the family's brewing heritage got started after a long-ago grandfather of Kovac won a brewery during a high-stakes card game. Today, the brewery "operates with the goal to honor [the] family's beer making tradition by creating brews with unique and flavorful ingredients." Small Town's logo would seem to honor this tradition as well, seeing as how this particular ancestor was also a ship's captain in England during the 1600s. retail locations beginning July 6. According to a press release, Andrews will launch Small Town's Not Your Father's Root Beer in North Texas and Corpus Christi on July 6. 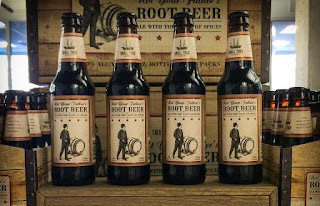 The beer, which is brewed with a variety of spices and has an ABV of 5.9%, will be made available in six-packs of 12-ounce bottles. 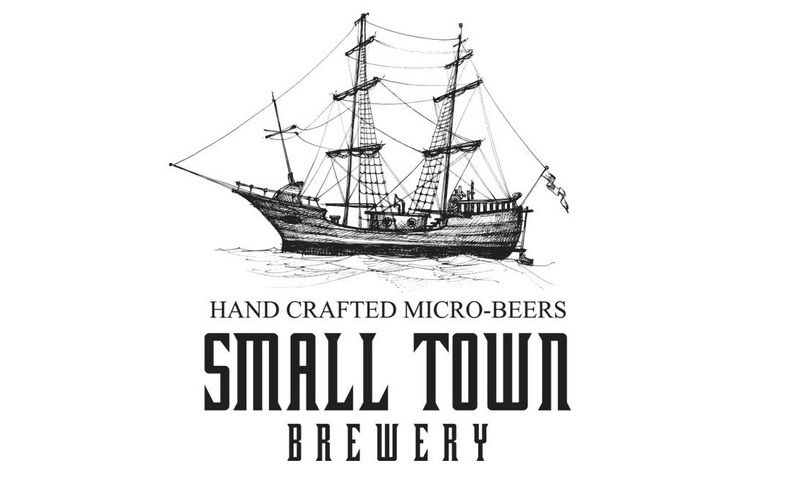 For more information on Small Town Brewery, visit the company's website at www.smalltownbrewery.com.